Simply one of the most talented writers in America. If for some reason you were not already convinced, there should no longer be any doubt that Kiese Laymon is one of the important writers of our time. Laymon is the chief blues scribe of our time. Kiese’s heart and humor shine through, and we are blessed to have such raw humanity rendered in prose that begs for repeat readings. We do not deserve Heavy. We do not deserve Kiese. 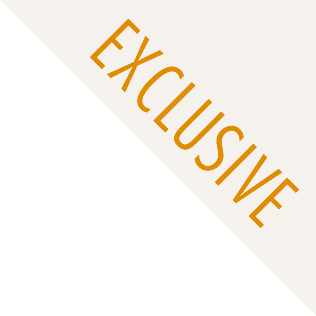 That he is generous enough to share is a testament to his commitment to helping us all heal. Laymon is fearless in his willingness to go to the darkest, the most tender, the most raw spaces of his life, and of our shared lives in the fragile experiment that is America. His writing will shock and comfort you, make you realize you are not alone, and stun you with its insights about desire, need, and love. Laymon’s sentences carry a bone-deep crackle of authenticity… Alongside the heartbreak of these rhythmic, sensual sentences is a forceful, declarative honesty. Laymon’s voice is unique…. At times touching, at times poignant, Laymon more than once strikes a beautiful chord in the midst of what often feels gritty and intentionally provocative. 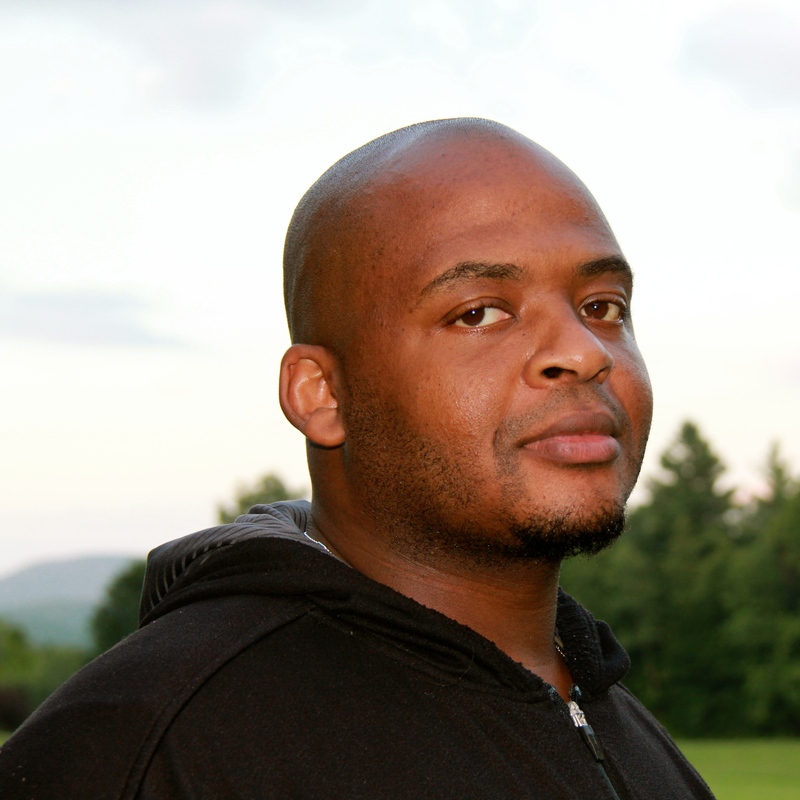 Kiese Laymon is a Black southern writer from Jackson, Mississippi. In his observant, often hilarious work, Laymon does battle with the personal and the political: race and family, body and shame, poverty and place. His savage humor and clear-eyed perceptiveness have earned him comparisons to Ta-Nehisi Coates, Alice Walker, and Mark Twain. 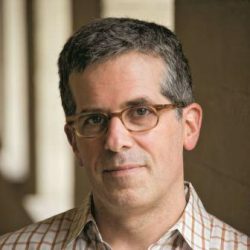 He is the author of the powerful and provocative memoir Heavy (which won the 2019 Andrew Carnegie Medal for Excellence in Nonfiction), the groundbreaking essay collection How to Slowly Kill Yourself and Others in America, and the genre-defying novel Long Division. 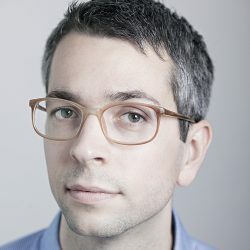 When Laymon was a contributing editor at Gawker, he wrote an essay called “How to Slowly Kill Yourself and Others in America.” This harrowing piece, which describes four incidents in which Laymon was threatened with a gun, evolved into a collection of lacerating essays on race, violence, celebrity, family, and creativity. How to Slowly Kill “rarely smiles” and “never relents,” writes Oscar Quine in The Independent: “What this book really does brilliantly is elucidate the depreciated nature of a life lived as a black American.” Writing for The Rumpus, Stacie Williams called How to Slowly Kill “stirring and fresh, literary but ultimately approachable.” Laymon’s voice in How to Slowly Kill is profoundly compelling, as unignorable as it is familiar: “Though the blues impulse is present, he raps familiar, like an older brother. His pieces tend to reach a gospel crescendo, like a preacher” (The Rumpus). 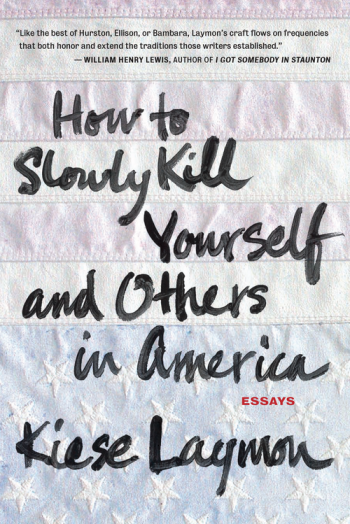 Three essays from How to Slowly Kill Yourself and Others in America were selected for inclusion in the Best American series and The Atlantic’s best essays of 2013. Smart and funny and sharp. 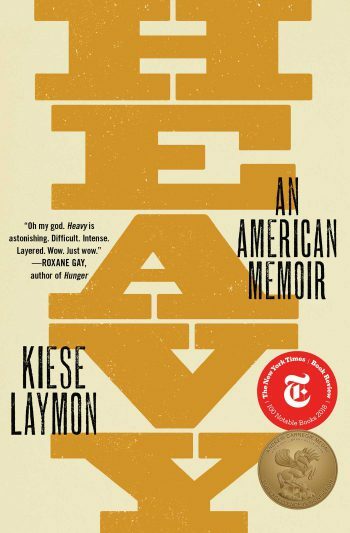 Laymon’s bestselling memoir, Heavy: An American Memoir, was awarded the 2019 Andrew Carnegie Medal for Excellence in Nonfiction and the 2018 Christopher Isherwood Prize for Autobiographical Prose. In this fearless, provocative book, Laymon unpacks what a lifetime of secrets and lies does to a Black body, a Black family, and a nation hunkered on the edge of moral collapse. Reginald Dwayne Betts, author of A Question of Freedom and Bastards of the Reagan Era, calls Heavy “the most honest and intimate account of growing up black and southern since Richard Wright’s Black Boy.” In a starred review, Kirkus wrote, “Laymon skillfully couches his provocative subject matter in language that is pyrotechnic and unmistakably his own… A dynamic memoir that is unsettling in all the best ways.” Heavy was named a best book of 2018 by the New York Times, Publishers Weekly, NPR, Broadly, Buzzfeed, The Washington Post, Entertainment Weekly, and was a finalist for the 2018 Kirkus Prize for Nonfiction. 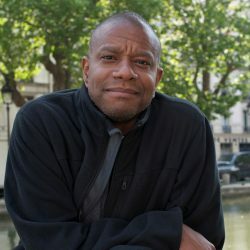 The audiobook, read by the author, was named the Audible 2018 Audiobook of the Year. In Long Division, 14-year-old City, a newly minted YouTube star, is sent to stay with family in rural Melahatchie, Mississippi. What happens next transgresses the boundaries of fiction and reality, present and past, as City travels through time. 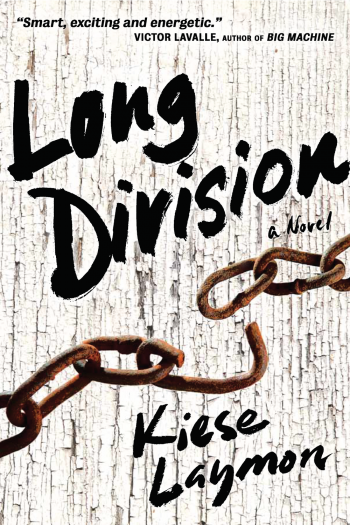 Kirkus called it “hilarious, moving and occasionally dizzying.” Booklist noted that Long Division “elegantly showcases Laymon’s command of voice and storytelling skill in a tale that is at once dreamlike and concrete, personal and political,” and praised the novel for its “ambitious mix of contemporary southern gothic with Murakamiesque magical realism.” The novel was honored with the William Saroyan International Prize for Writing in 2014, and was shortlisted for a number of other awards, including The Believer Book Award, the Morning News Tournament of Books, and the Ernest J. Gaines Fiction Award. 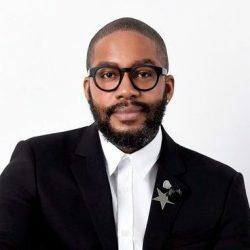 In addition to Gawker, Laymon has written for Esquire, ESPN The Magazine, NPR, Colorlines, The Los Angeles Times, The Guardian, Ebony, Guernica, The Oxford American, Lit Hub, and many others. He was selected as a member of the Root 100 in 2013 and 2014 and the Ebony Magazine Power 100 in 2015. A graduate of Oberlin College, he holds an MFA in creative writing from Indiana University. He is a Professor of English and African-American Studies at the University of Mississippi. He is also at work on a novel, And So On, out in 2020. [A] gorgeous, gutting book that’s fueled by candor yet freighted with ambivalence. I was stunned into stillness… Then I reread the essay and was stunned into stillness again. Smart, exciting and energetic… [R]omps and roars along through some truly wonderful comic scenes and yet the book doesn’t hesitate to comment seriously on questions that matter to human beings everywhere.